The Kinsol heritage illustrates the powerful draw of resource extraction and the fierce competition to be the first to extract the most that consumed politicians and corporations of a growing Canada at the turn of the 20th century. By 1890, numerous sawmills were operating in the Cowichan Valley, including the Chemainus sawmill, one of the largest and most modern mills on the Pacific coast at that time. 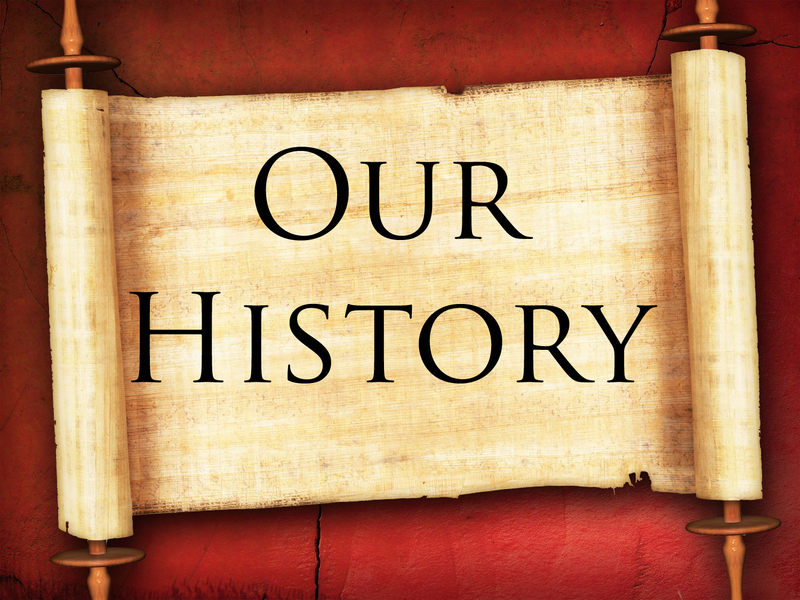 The same year, the first commercial logging operations began near Cowichan Lake. Railways were vital to the forest industry’s expansion, providing efficient transportation for the region’s huge, old-growth timber. By the mid-1880s the Esquimalt & Nanaimo railway came through Cowichan and in 1913 the Canadian Northern Pacific Railway line was built to Cowichan Lake. The forest industry boomed, becoming the leading sector of B.C.’s economy by the 1920s. The Kinsol Trestle was completed by Canadian National Railways in 1920 as part of the “Galloping Goose” rail line. The engineering technology used to build the Kinsol Trestle – the highest and largest surviving timber trestle in Canada and reportedly one of the four largest wooden structures in the world – is representative of how Canadian railways were built to traverse deep ravines. 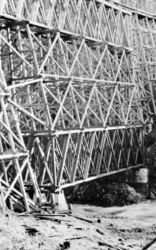 The Kinsol Trestle was damaged by high waters in 1931. 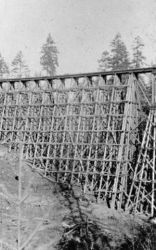 Repairs to the Trestle forced the creation of a hybrid structure in 1934 that used large, old-growth Douglas-fir timbers for eight parallel Howe Trusses resting on concrete piers. Several other major repairs were conducted over the ensuing years. The last train crossed the Trestle in 1979.